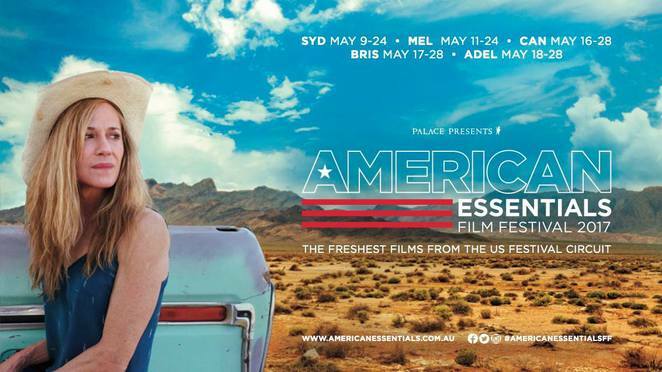 With three directors in Jon Nguyen, Rick Barnes and Olivia Neergaard-Holm to its name, David Lynch: The Art Life, a 90 minute documentary at the American Essentials Film Festival 2017 is no simple doco, in spite of its simplicity, complimented by the wonderful narration of Lynch himself. Its undercurrents are filled with the kinks and curves of its portraiture that takes us into the underbelly of the mind of an important director, of this era. A director, screenwriter, producer, painter, musician and photographer, Lynch is known for creating dark offbeat films that include Eraserhead, and who could forget the mysterious television series Twin Peaks. A man ahead of his time, this visionary takes us on a journey we are less familiar with and gives us a peek inside his practice, ideas, motivations and unique perspectives on his craft and life. Be absorbed by the American art scene of the 60's and 70s. 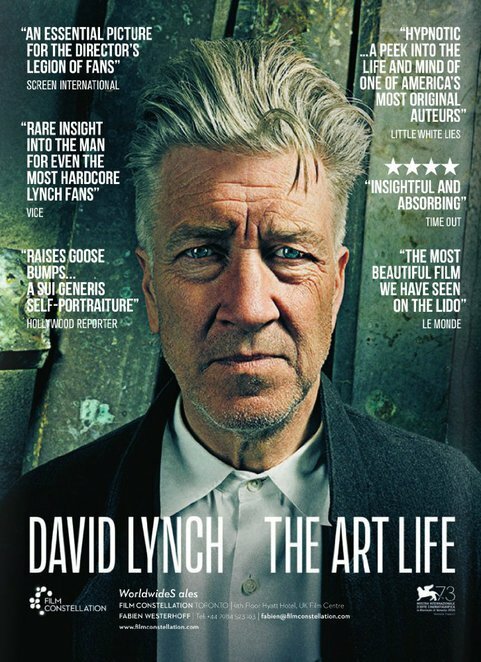 If you love Lynch and art, this is a layered and textured portrait that'll keep you engrossed, so don't miss it. For more amazing selections, check out the American Essentials Film Fest's website. 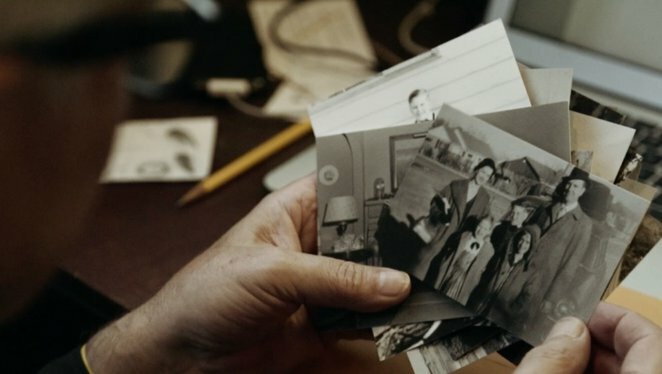 Born in Montana in 1946, Lynch spent most of his childhood travelling due to his father's work as a research scientist. This documentary is not about snippets into the films he has made or the art he has created. Lynch's memories begin when he was a small boy; when he was given tremendous freedom to nurture his creativity. He has been surprisingly open about his life and all that has influenced him. He talks candidly of his ex-wife but we're not privy to his current relationship. He paints and works on new artwork as he recounts stories that have influenced the haunting quality of his films. He also shows us a side of him rarely seen as he plays with his toddler daughter, Lula. His eyes alive with a special spark, he displays keen observation, interest and presence in his daughter's behaviours. It's almost like a testament to the fact that Lynch is a keen observer of all that crosses his path, which he then transposes into his craft. This essentially feature-length interview with Lynch himself, now in his 70s, starts with a couple of blocks of streets which were his whole world, to the beginning of filming Eraserhead. It's all that's in between that'll leave you to forge a link yourself to what you see on screen. Unsurprisingly dark and oblique, disturbing perhaps, and even sinister at times; you decide. All in all, it's the most intimate portrait of the man himself, as he nurtured his artistic temperament, risking being misunderstood, especially by his own family.